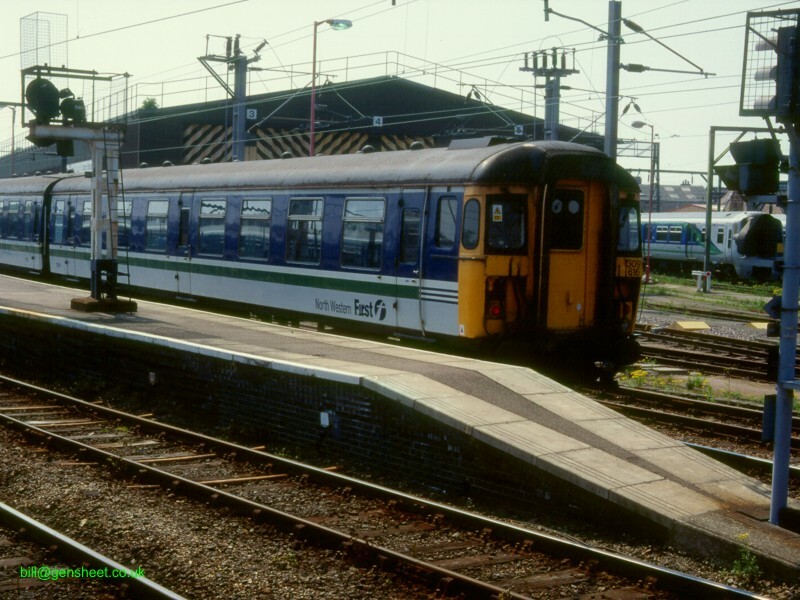 7 units were withdrawn from service around Manchester and taken for storage at Shoeburyness. 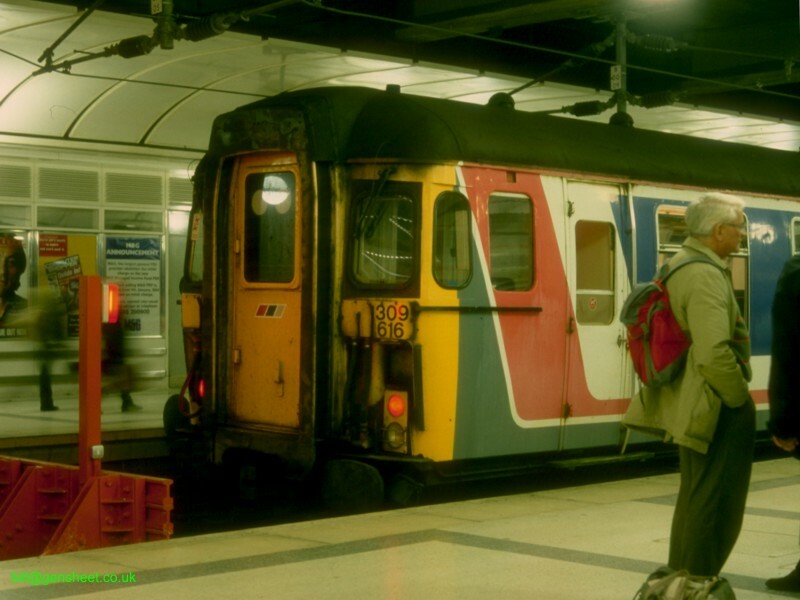 In 2001 309616 and 309624 were overhauled to become in cab signalling test trains while the rest were scrapped in 2004. 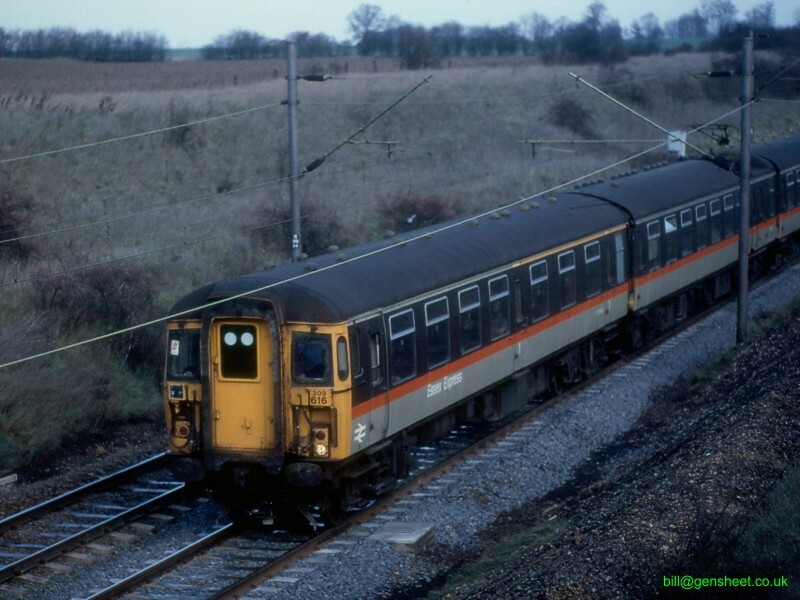 The test units were based at the Old Dalby test track and numbered as Class 960, as usual for a departmental EMU. 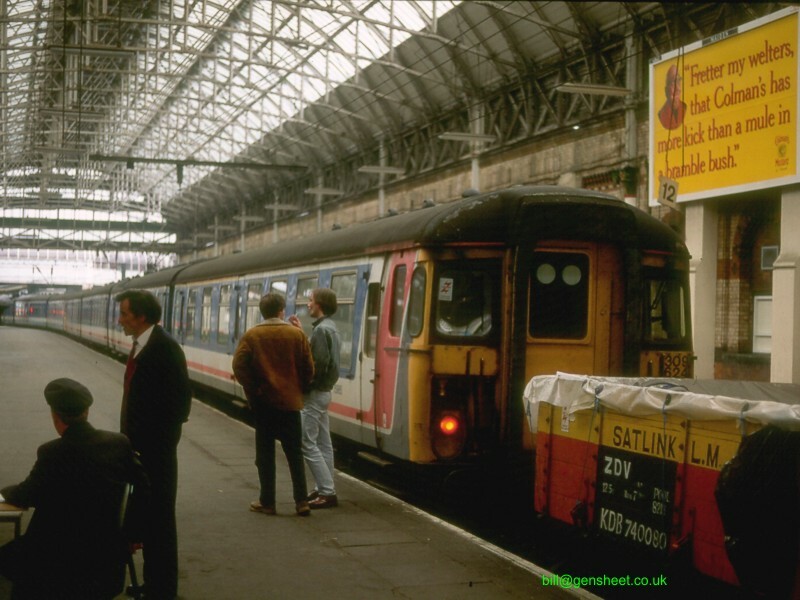 The in-cab signalling aspect of WCML upgrade was cancelled and the units had very little use. Following the closure of Old Dalby at the end of the class 390 testing programme, the units were moved to storage at Shoeburyness MOD. 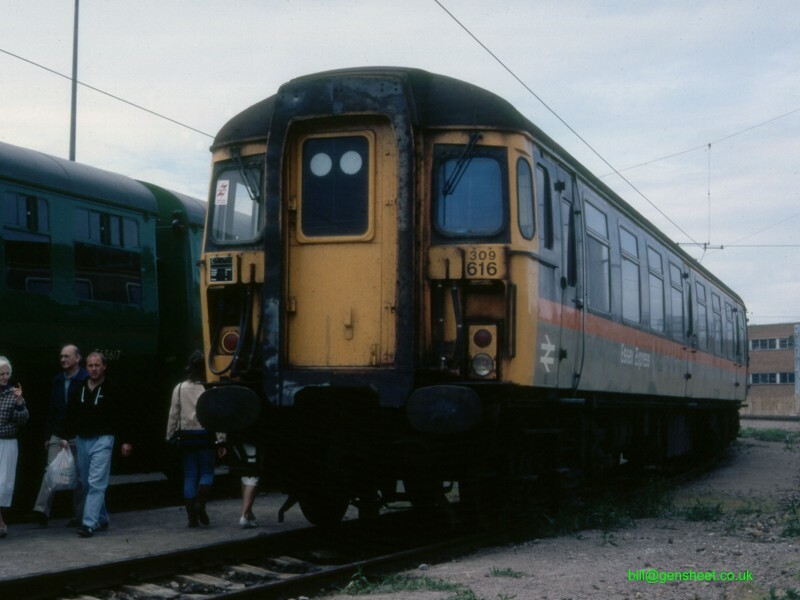 In January 2009 the two units were purchased by Electric Railway Museum Limited with funds which included the proceeds from other class 309 preservation funds.